I’m just learning to use WordPress, so please be patient with my attempts and leave comments that will help us post what you want to see and read. Maybe a word on how long you are staying in current city and where you are going next. I hesitate to ask for any changes as I know you are busy, busy busy. Just want you to know that I read when I can, scan when I can’t… and always enjoy the photos! It means a lot to us that friends and family are reading this. We figured that if nothing else it was a good way to record our memories for ourselves. Maureen, lovely that you shared this blog! 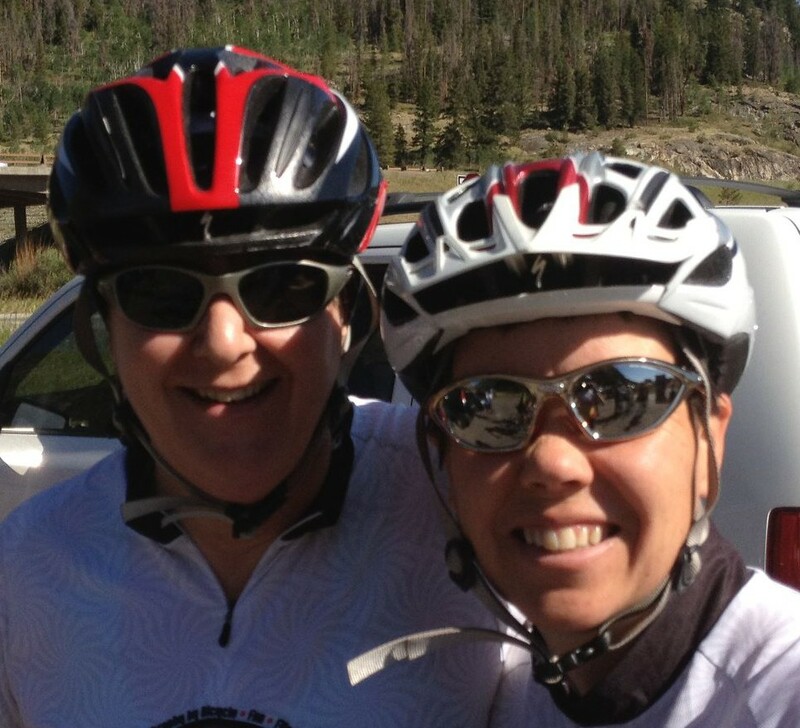 Best wishes for the bicycle trip company in Pueblo, CO!